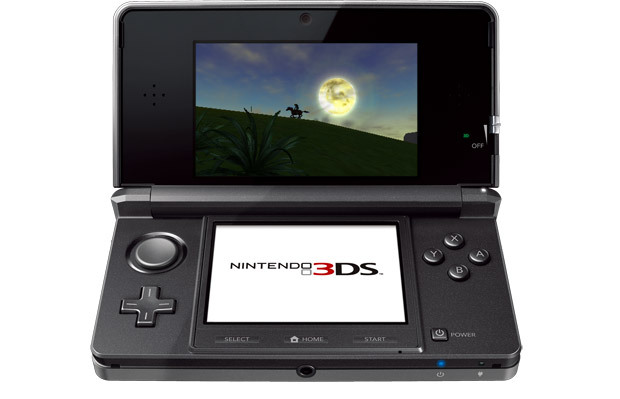 The greatest video game of all time is set to make a return to Nintendo’s latest console platform – the 3DS. The 3D version is said to include the original game as well as the Master Quest version which was released on the Gamecube. The graphics have been given a polish although they retain their original aesthetics. As with some of the other (lackluster) Zelda DS offerings, you’ll be able to use the bottom screen to display your map/inventory. I cannot wait. Hit continue to check out a video of it in action.